Welcome to the Parasite Genome Research Facility! 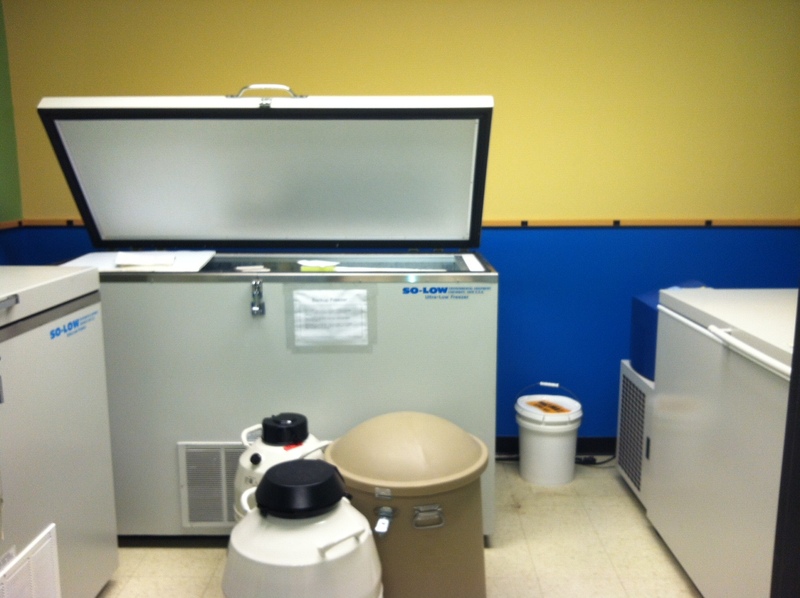 The Manter Laboratory of Parasitology maintains three ultralow freezers capable of maintaining -85˚C in the PGRF. 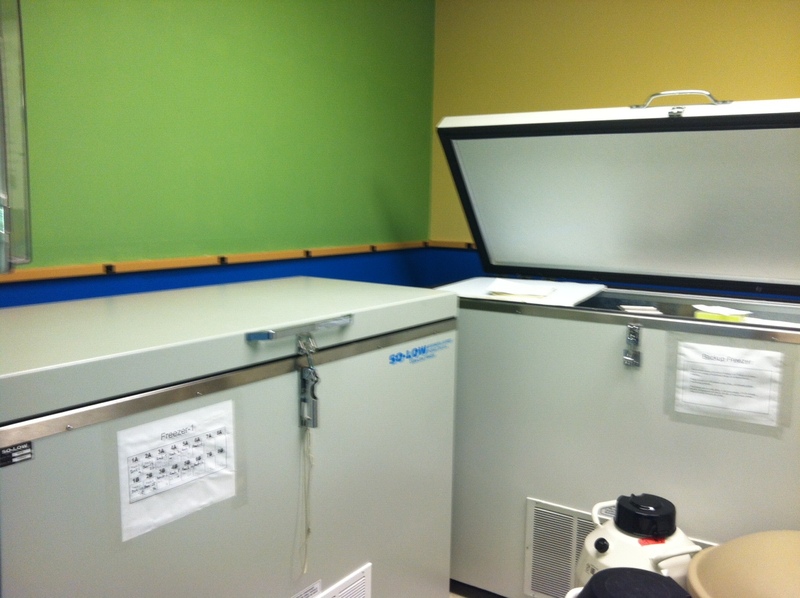 Two freezers contain biological materials collected from our global biodiversity surveys to be used for current and future molecular genetic phylogenetic analyses. One new freezer will be maintained by the biosystematics synthesis laboratory and will be used for daily operations and archival storage. 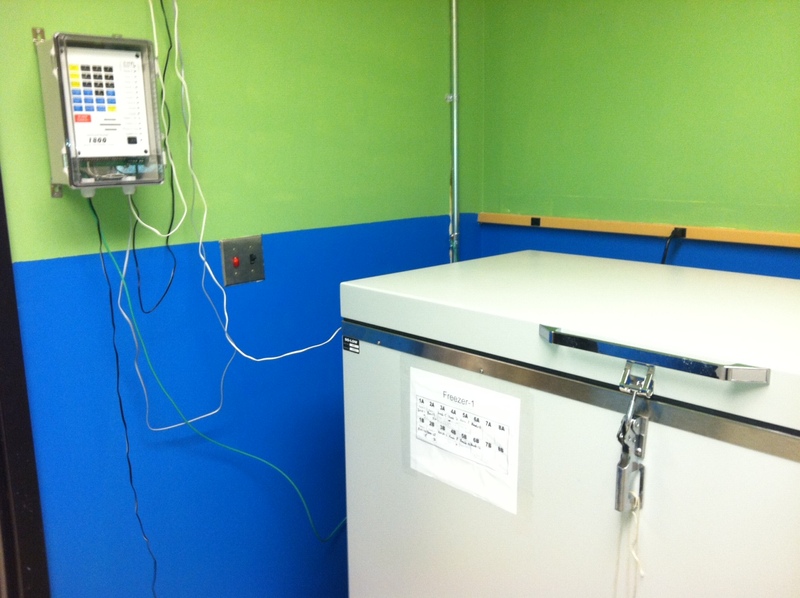 In the HWML Parasite Genomic Research Facility, two freezers serves as primary storage units and the other is essentially empty, running at -50˚C. This empty freezer serves as a stable backup unit in the event that the primary storage unit fails. 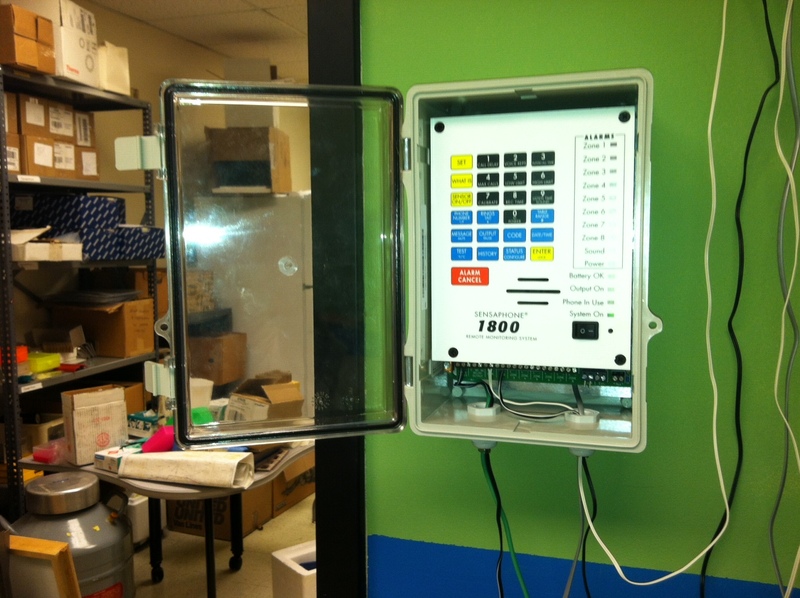 An automated unit constantly monitors freezer temperature and power and it sends phone alerts to the museum staff in case temperature in the freezers start to go up for any reason. The PGRF facility is attached to a backup generator outside of Nebraska Hall. About 20 seconds after any power grid failure supplying electricity to Nebraska Hall (where the Manter Lab is currently established), the diesel generator kicks turns on and emergency power flows to the freezers, phone, and backup lighting system. Interim plan for Electricity Failure. 1) If the generator fails and if the city of Lincoln Electrical System (LES) does not suffer a simultaneous catastrophic failure at the same time as the UNL electrical grid, dry ice may be purchased from Valey Ice (Lincoln) in 4 day intervals, and added to the freezers to maintain the specimens at -78˚C. 2) If LES goes off line at the same time as the UNL electricity grid, and the backup generator, then dry ice will be manufactured using a “dry ice maker” from compressed carbon dioxide. Sufficient quantities of dry ice can be made from compressed carbon dioxide to maintain the freezers for about two weeks per canister. Liquid nitrogen storage containers are the best long-term storage for biological materials to be used for DNA and other molecular analyses. This should be considered as an option for cryogenic storage in the UNSM. 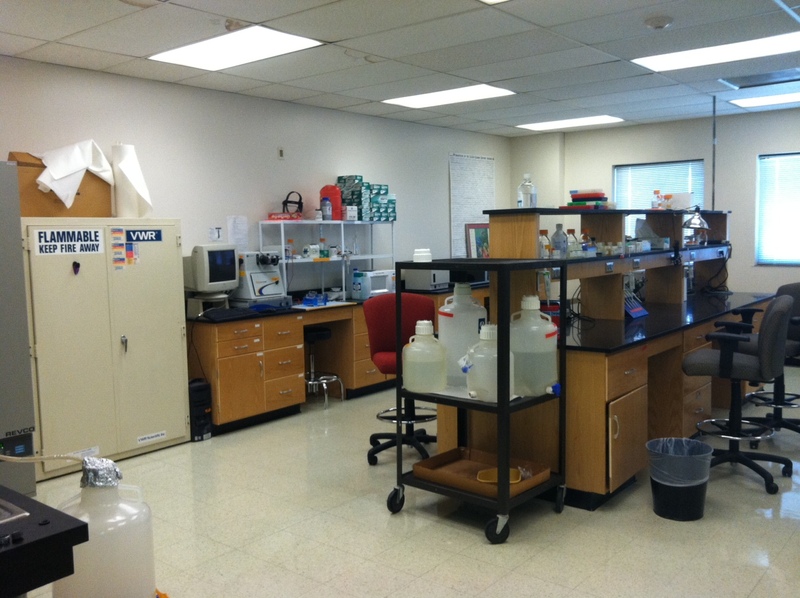 A dedicated molecular systematics laboratory is maintained by the University of Nebraska State Museum Systematics Collections area. 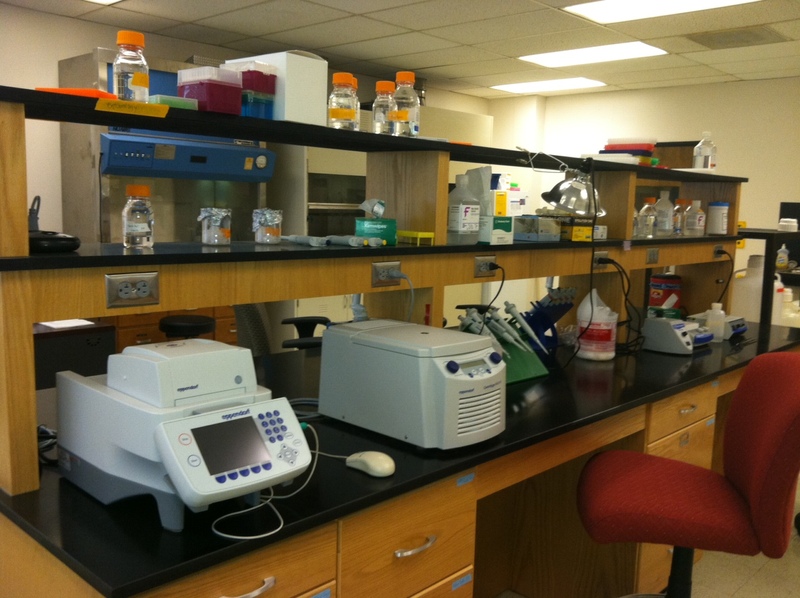 The laboratory contains essential equipment for DNA extraction, PCR amplification, and off-site sequencing.